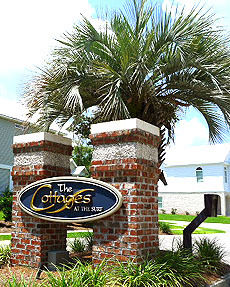 The Cottages at the Surf neighborhood is a gated community, golf-cart friendly and less than one mile from the beach. The neighborhood has concrete sidewalks and lantern-lit street lamps. The Cottages at the Surf has palm trees and fountains on the sides of the roads. The entrance to Cottages at the Surf is brick columns with beautiful gold and black. Golf memberships and Marina boat slips are available. There is a community pool with a sundeck and a poolside pavilion. This resort-style pool is an infinity style pool, where the entrance to the pool is at 0 feet and gradually becomes deeper. Perfect for smaller kids. In the pool is a “mushroom”, typically a kiddie feature to any pool where water squirts of the top of it. The pool grounds are expanse and beautiful. This small neighborhood is made up of homes that resemble “beach houses”. 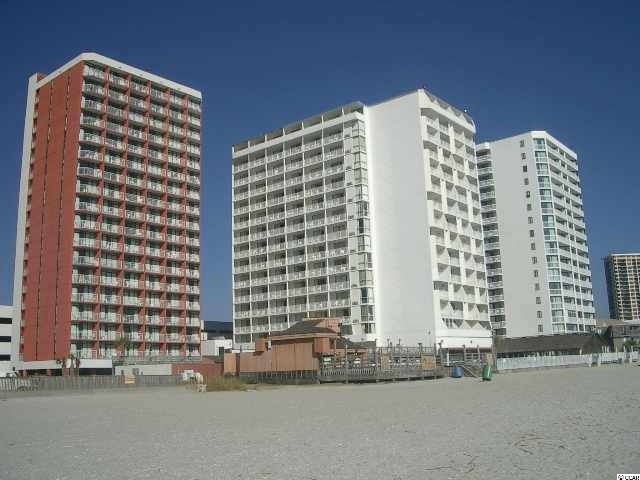 The homes have colored vinyl siding with white accents to create the “beachy” feeling. Some have brick fronts or both vinyl and brick fronts. The homes have 2 porches, 1 screened in on the top level and a porch on the bottom level. 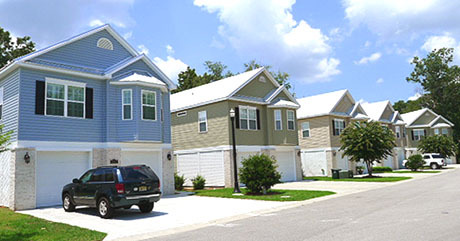 The homes in the community are 3 and 4 bedroom homes. The backyards have plenty of mature shade trees and new plantings including flowers and small shrubs throughout the neighborhood. Cottages at the Surf is in the center of beautiful landscaping. The Marina, golf course and Intercoastal Waterway run on all sides of The Cottages at the Surf. 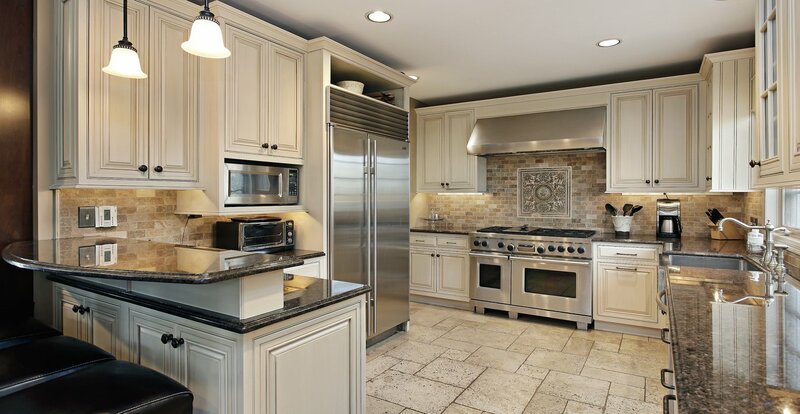 The Cottages at the Surf is a relatively new community, highly sought after and recommended.